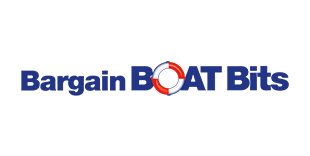 Blakes Marine is an established well respected business operating in the Hawkesbury district for over 25 years. 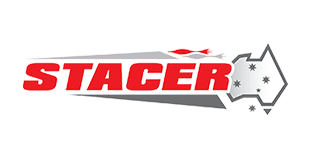 We are agents for Bar Crusher, Baysport, Chaparral and Stacer boats. 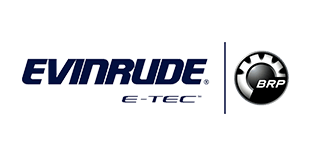 Evinrude, Suzuki outboard motors and Mercruisers. 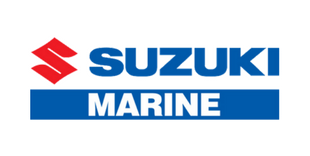 Are you a Qualified Marine Technician looking for a challenge? Situated at Windsor, Blakes Marine is a one stop shop for all things boating and fishing! We’ve got a extensive range of boats and electroncs as well as a dedicated team of professionals who LOVE getting out on the water. We’re currently looking for an experienced Marine Technician to join our workshop in Windor NSW. Our ideal applicant will have a relevant qualification with at least 2 years experience in a similar role. 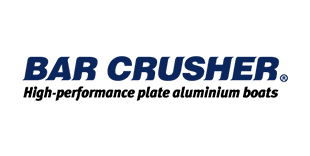 Ideally, you will have gained some of this experience working with Suzuki, Evinrude, Yamaha, Honda, Mercury, Volvo and Mercruiser brands. You’ll join our factory trained technicians using the latest CDS Computer Diagnostic technology and systems. At Blakes Marine, we work hard and play hard – no two days are the same! Blakes Marine is currently seeking an experienced full time boat fitter to undertake fitting out of new boats. You will be required to work unsupervised and report to a workshop supervisor daily. Own tools will be required but some speciality tools will be provided. Punctuality and time management is a must.